Plese Select PublisherArihant PublicationNeelakanth- NK PublishersNeelkanth Publishers (P) Ltd.
NIMI Pattern, Semesterwise ITI Fashion Design & Technology Books- Theory, Practical, Workshop Calculation, Fashion Design & Technology Engineering Drawing, Fashion Design & Technology Handbook, Guides, Fashion Design & Technology Objective Question Bank. Best price!! 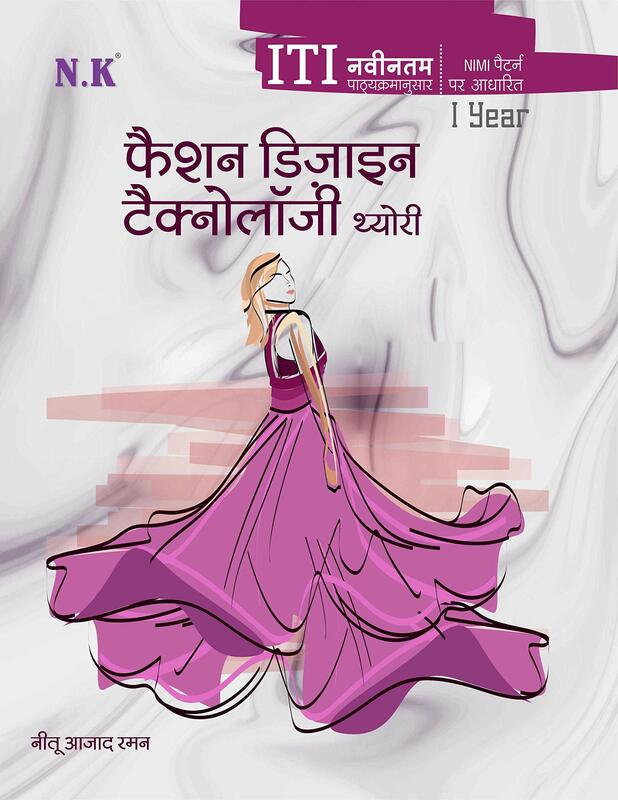 Best books for ITI Fashion Design & Technology course- Theory, Practical, Work shop calculation, Fashion Design & Technology Engineering Drawing, Fashion Design & Technology Handbook, Guides, model papers for NCVT/ SCVT from best publications like Neelkanth- NK, Dhanpatrai, Arihant Publication, Genius, Vidha, Royal- RP and others in Hindi and English Medium. 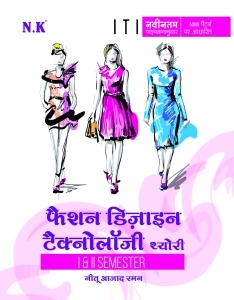 Buy books for ITI Fashion Design & Technology course online according to new and revised syllabus. Books based on ITI Fashion Design & Technology exam pattern and ITI Fashion Design & Technology course syllabus are available on best prices online on bookwindow. Buy ITI Fashion Design & Technology books online and books for all other ITI trades with us online. Latest edition of ITI Fashion Design & Technology Books based on NCVT/ SCVT syllabus and on NIMI pattern are available at best discount.